My lawyer has told me to not talk to anyone about my case, to not answer questions, and to not reply to accusations. Call my lawyer if you want to ask me questions, search me or my property, do any tests, do any lineups, or any other I.D. procedures. I do not agree to any of these things without my lawyer present and I do not want to waive any of my constitutional rights. 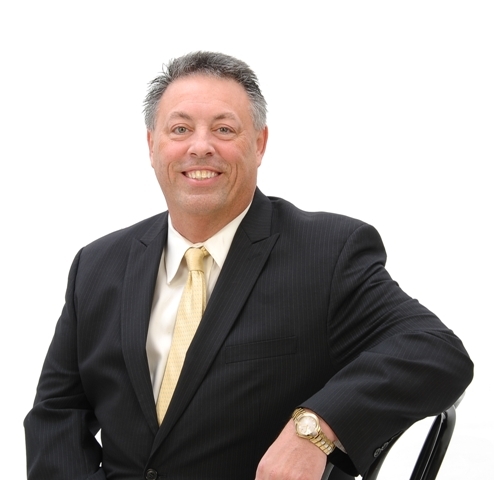 Attorney David P. Drew's main law practice is in Akron, Ohio. Mr. Drew practices regularly in all courts located in the State of Ohio. This includes all County and Municipal courts. The material on this Website is for general informational purposes only. It is not legal advice or provided in the course of an attorney-client relationship. As a result, we are not responsible for any information contained on or omitted from this website or any site hyperlinked to this website. We practice law only in jurisdictions we are properly authorized to do so and do not seek to represent anyone in any jurisdiction where this site does not comply with applicable laws and bar rules. DO NOT send us any information that you regard as privileged or confidential unless and until we authorize you to do so.